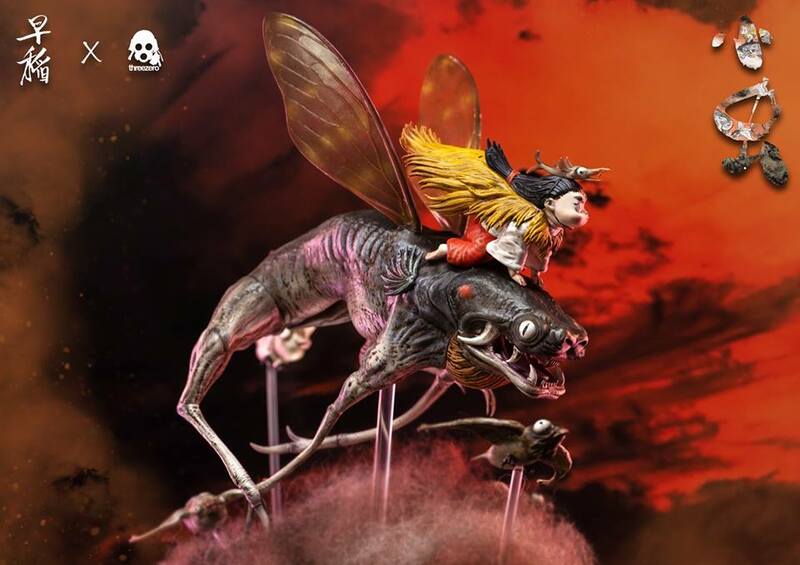 Pre-orders still available at https://www.Wo3A.com, https://side.show/bumble, and 3A Stockists Worldwide! 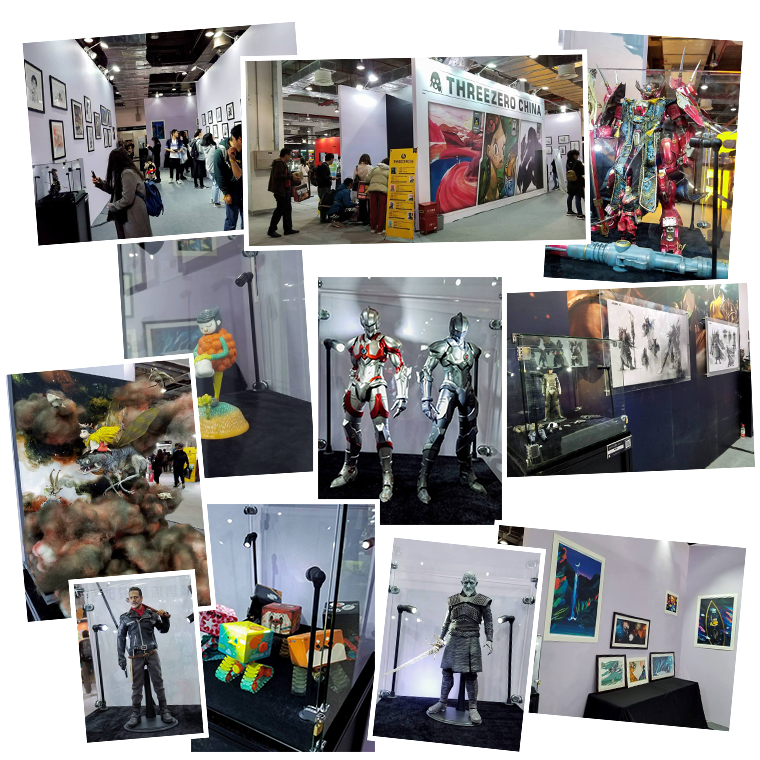 threezero is exhibiting at Shanghai Comic-Con this weekend! 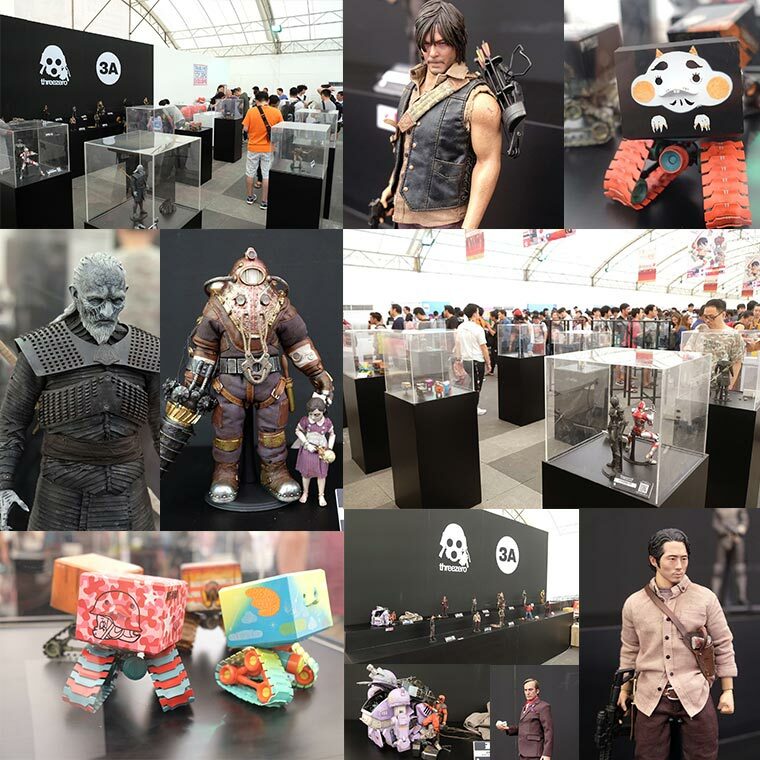 Please enjoy these photos of our exhibit space where we have many new figures making their debut. 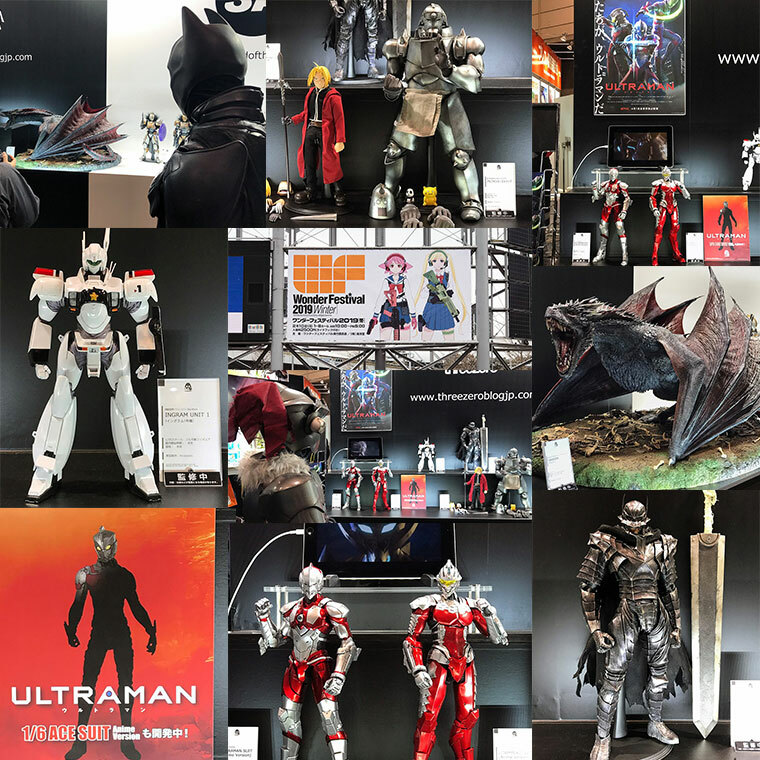 If you are in China, please visit us Oct 26 – 28 at booth# 1A08 in Shanghai International Purchase Exhibition Center to see all the figures on display! 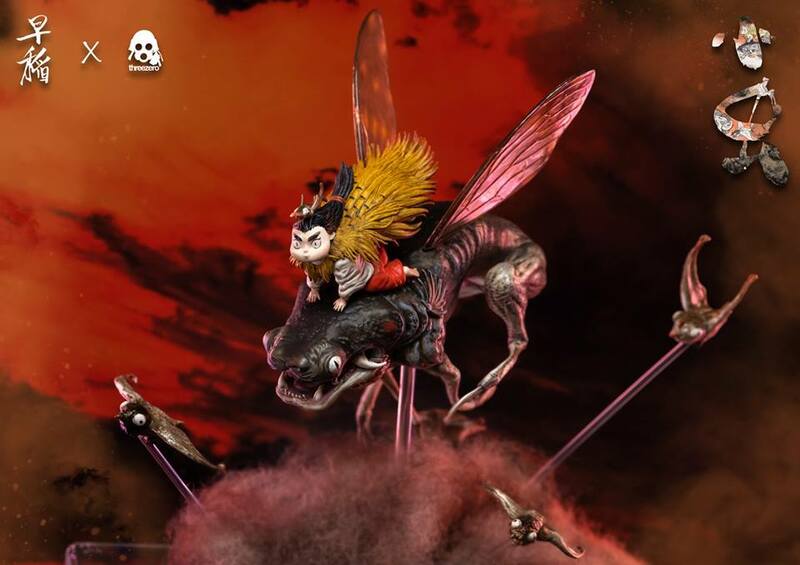 We are very excited to announce that ZAODAO (早稻) (https://www.facebook.com/zaodaoComic) – Little Bugs (小虫) collectible statue will be available for limited 200 pcs at SHCC 2018! 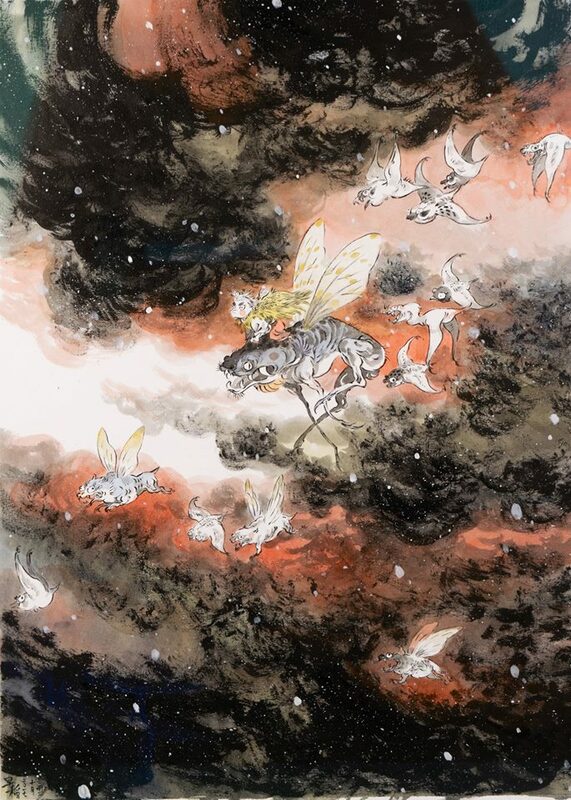 Talented Chinese artist Zao Dao (早稲) will collaborate with Threezero once again to develop a new collectible figure depicting the beautifully illustrated character as presented in her “Fishergirl & Little Sea Elf” (漁女和小海妖) series of paintings! 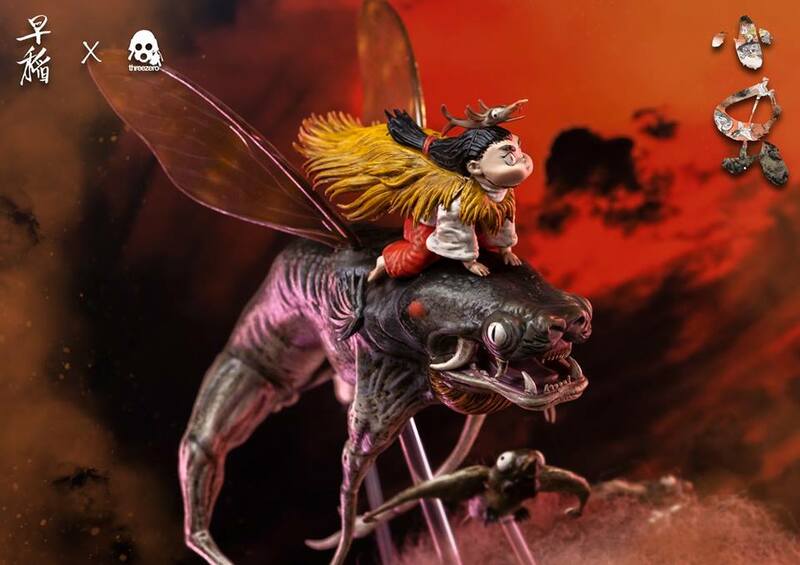 Please continue to follow Threezero social media accounts for further updates on this project! 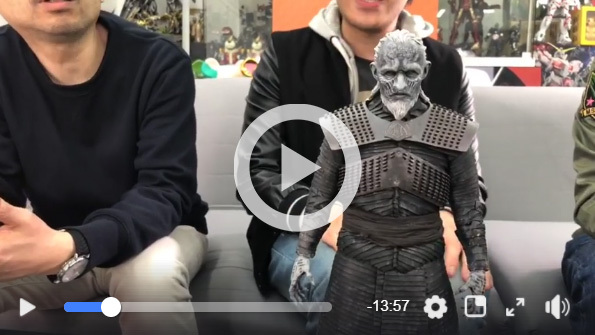 Our friends at ToysTV 玩具TV have uploaded a new video featuring our prototype 1/6 Glenn Rhee from AMC’s The Walking Dead. 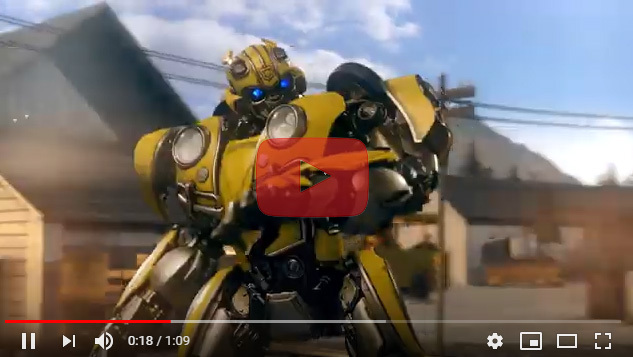 Check the video evaluation below, where all the highlights and accessories are disclosed in detail for everyone! 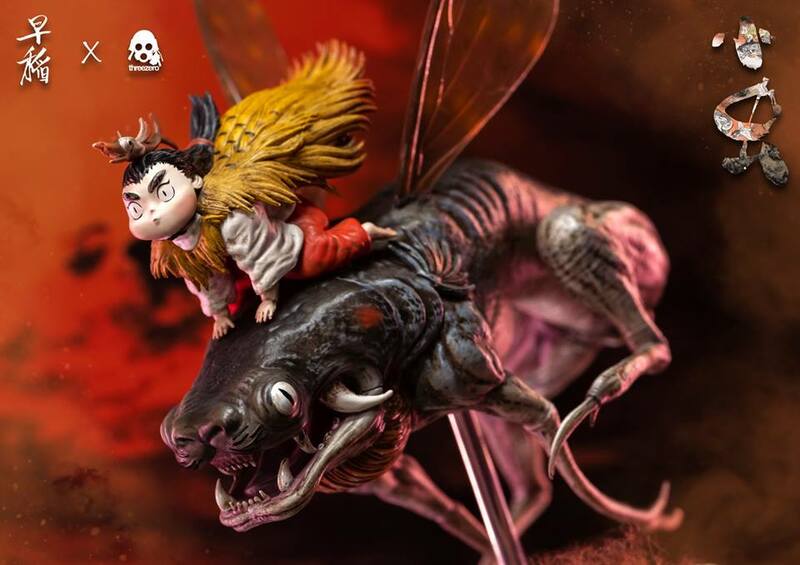 Commemorate this beloved character and pre-order your Glenn figure today at http://www.threezerohk.com ! Pricing: Standard Edition 178USD / 1385HKD; Deluxe Edition 188USD / 1465HKD. 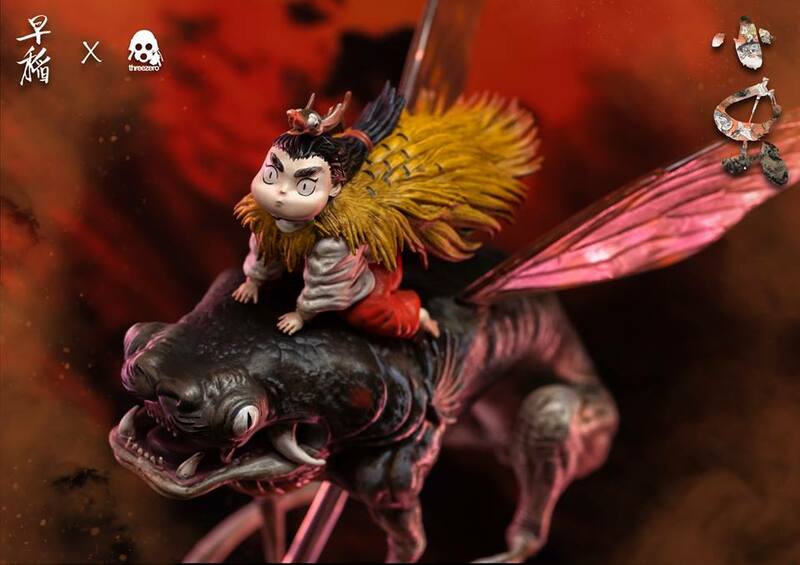 At the conference stage at Shanghai Toy Show on April 5th, “DRAGON CIRCUS,” a new original work by mangaka Eiichi Shimizu and Tomohiro Shimoguchi, has been announced! 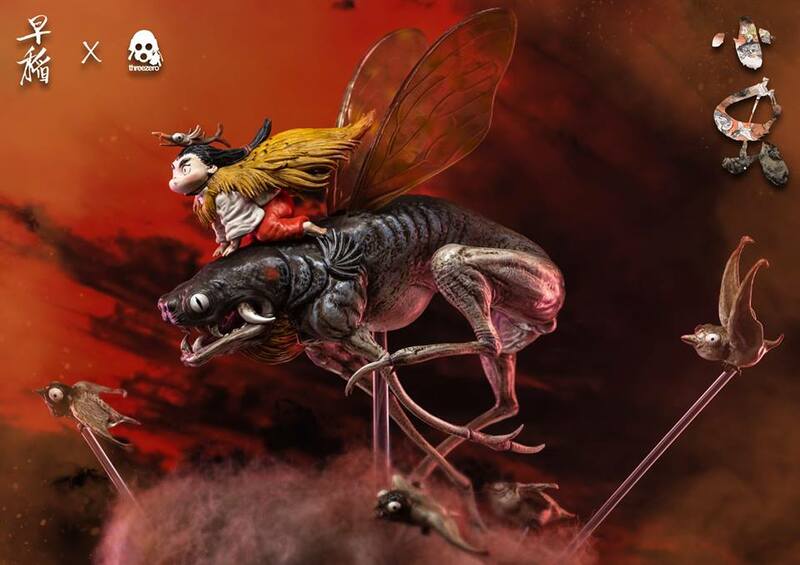 Although the start of the manga series will begin a bit later, Shimizu-sensei, Shimoguchi-sensei, and threezero will partner up in this collaboration! 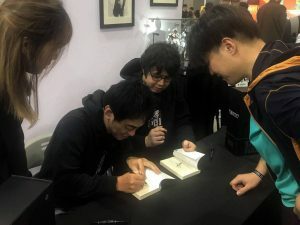 The concept art in early stages were revealed during the presentation and also were displayed at threezero booth together with senseis’ original artworks from their manga. Their signing session was also held together during the conference as they were overwhelmed with fans! 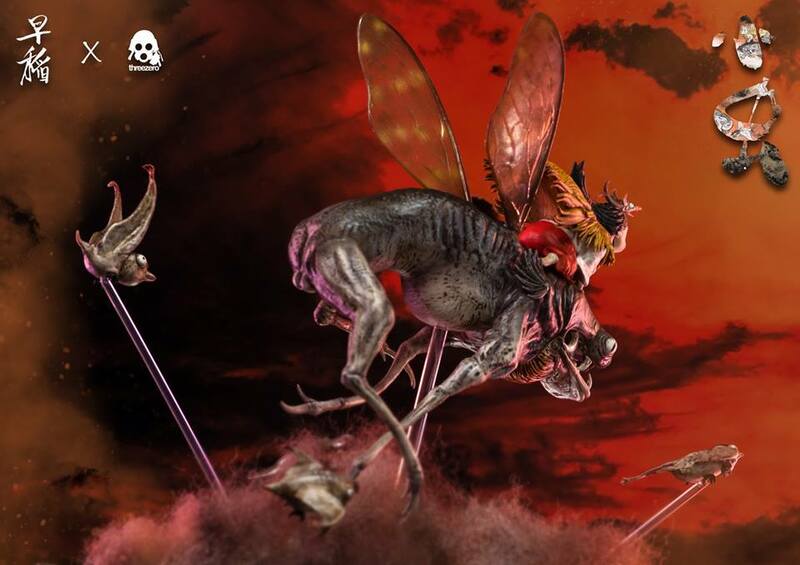 Please keep an eye on the more news of “DRAGON CIRCUS”! 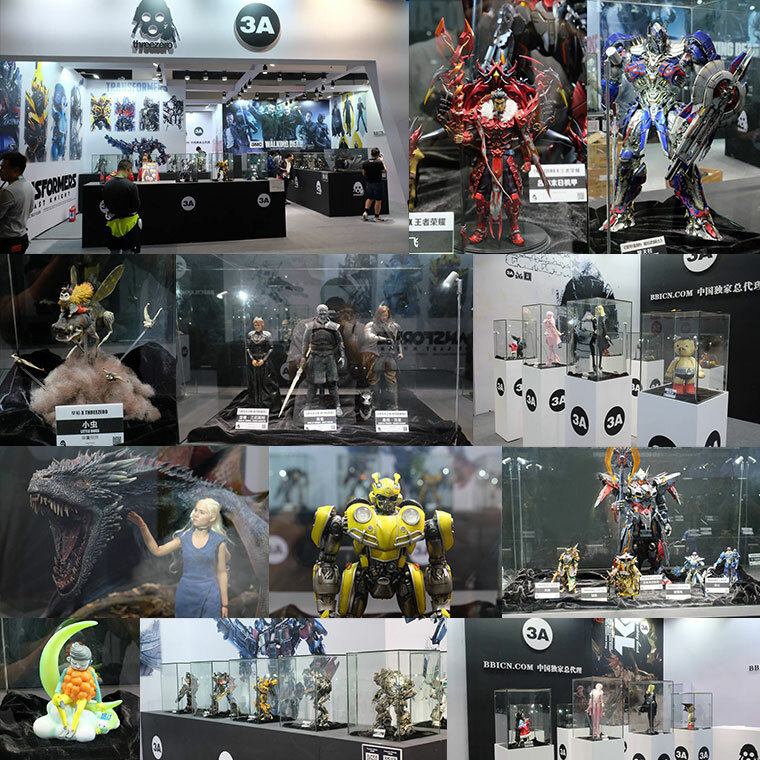 Thank you to all who have visited our booth at Shanghai Toy Show 2018. 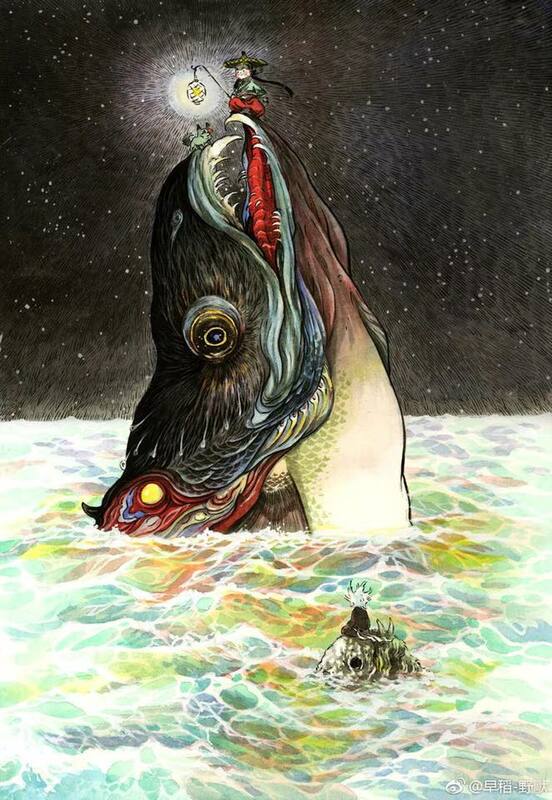 If you haven’t already, come visit us Saturday for the last day of the show!